September 2016 Reader’s Pool Results Are Out: We regularly pool our readers on subjects are relevant to 5G technologies, and ask them how they impact their work, life, and what trends they see. For the month of September 2016, we are sharing what they told us about the 5G timeline, specifically when 5G will be available and the majority say that it is 2020. Technology Showcase Could Start as Early as 2018: Many industry players are planning to start running trials and delivering to users 5G-like experiences by 2018. Most notorious has been the announcements related to services and applications that will be available by the 2018 Olympics. 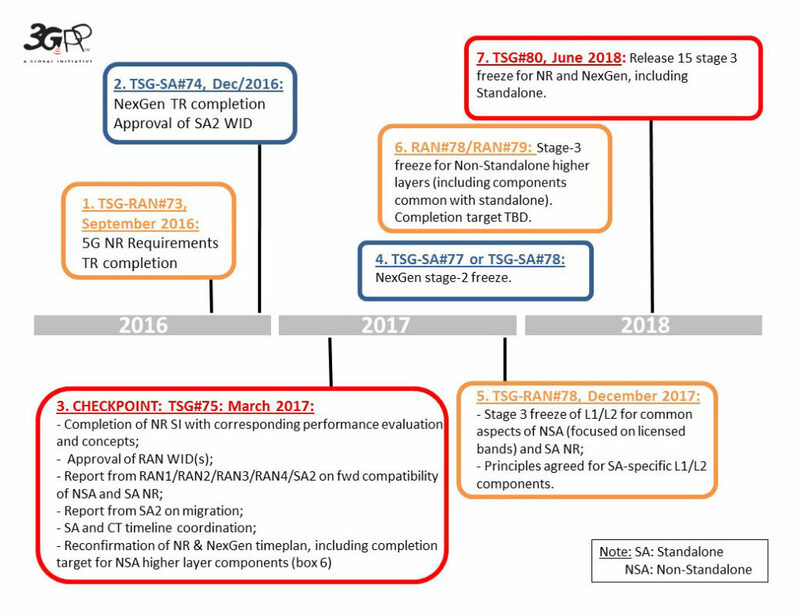 3GPP, ITU Standards Timeline Reflected in IMT-2020 and 3GPP Release 15: As far as 5G standards, the major organizations that are currently working to define this next mobile system generations are ITU and 3GPP. Both have delivered their work schedule towards the completion of the standard by 2020.